Jennifer Joanna Aniston is a natural when it comes to playing romantic comedy roles. In the early years of her career, she was in over four unsuccessful television shows. 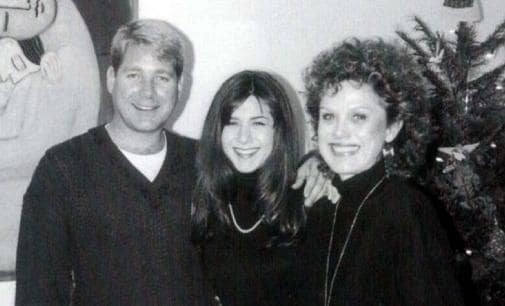 Aniston was depressed about this until she fortunately earned a role in Friends (1994-2004). For 10 years, Rachel Green (her character in Friends) became one name on the lips of a worldwide audience. Her character has now been recognized as one of the greatest female characters in the Hollywood TV industry. After Friends, her career practically skyrocketed both financially and fame wise. She took a long break from the screen then returned with several romantic comedy roles. The She’s Not That Into You (2009) co-star has been in relationships with majorly actors all her life. 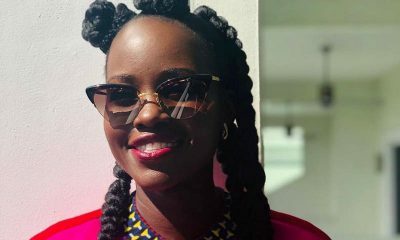 From the popular ones to the non-famous ones her world seems to revolve around the movie industry, considering the fact that she was born to actors also. Tag along as we dive into the details of her family and relationships. 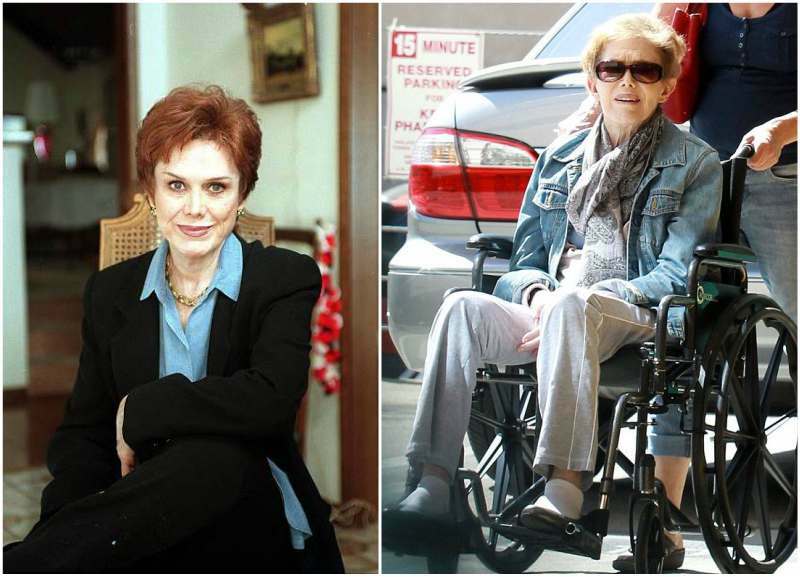 Nancy Dow was an actress and appeared in a few group of films and television series. She was first married to pianist-bandleader Jack Melick from 1956 till 1961 and had one son with him. 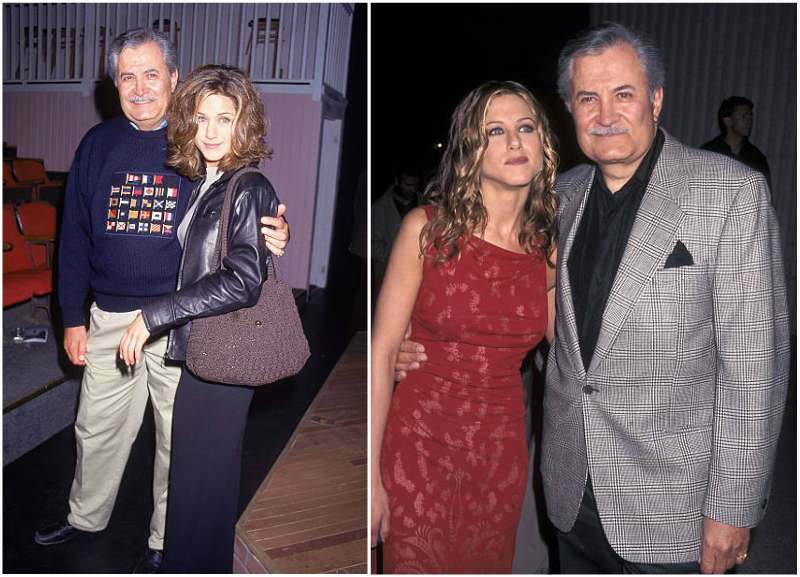 After the divorce it took her another four years before she got married to John Aniston with whom she eventually mothered a second child Jennifer. Dow and Jennifer were estranged for nine years. The Derailed (2005) actress says her mother was very critical of her. Nancy was a model so she was gorgeous and stunning but her daughter however was not. Aniston claims her mum was unforgiving and held very petty grudges. They just never saw eye to eye and Mama Aniston had a temper. 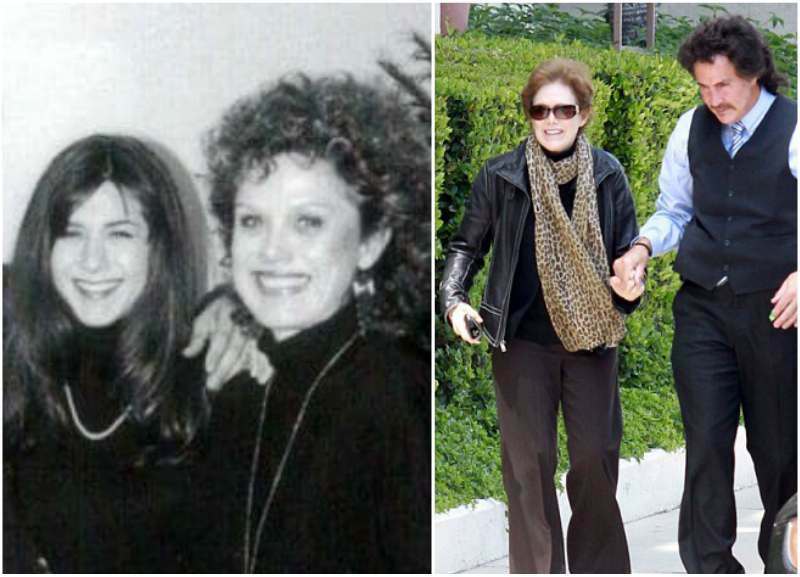 After Aniston’s 2005 divorce with the famous Brad Pitt, she began a new relationship with her mother. They started taking baby steps to rekindle the bond they once shared but this did not last so long as Nancy went down with stroke. Her ability to speak and walk was gradually compromised until the final stroke attack that claimed her 79-year old life in May 2016. In her final years, Jen was financially responsible for her mother but still did not end up in Dow’s will. Nancy sadly left nothing for her famous daughter. 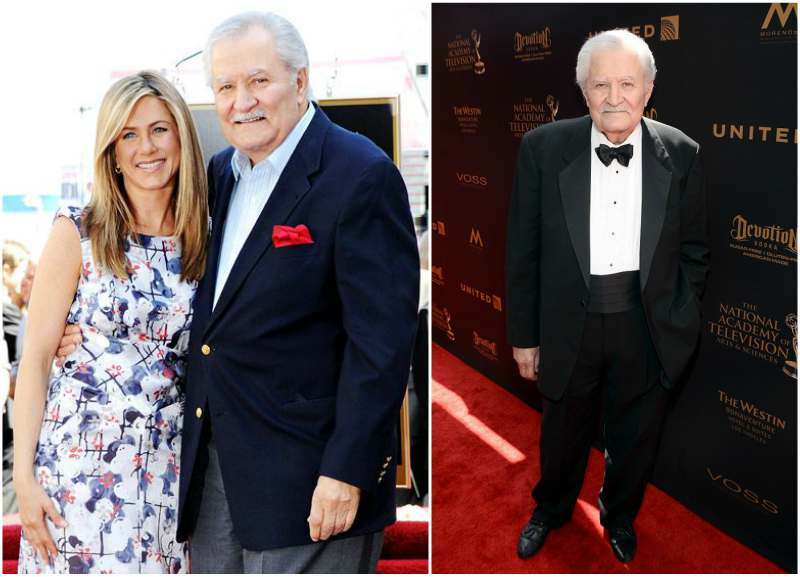 John Aniston is the Greek-American actor best known for originating Days of Our Lives (1965 – ), a NBC drama series. After his divorce from Dow, he went on to marry Sherry Rooney with whom he co-acted Love of Life (1951-1980). Sherry had a son for Aniston named Alexander. John is the softer parent and he seems to be close to his superstar daughter. Like most of the Aniston family members (he is not exactly an Aniston anyways), Melick is also in the film industry. He is more interested in working behind the scenes as an assistant director or a production supervisor. AJ as he is fondly called is a punk rock guy and lives quite a different lifestyle from his superstar sister. In fact, he has so much anger in his heart about Jen’s lavish lifestyle. He reportedly splits his time between farming and surfing and living in the back of his van. Jennifer and Alex have been out of touch for over a decade but are gradually working on getting back n touch. He is the ‘black sheep’ of the family trudging around not-so-decent neighbourhoods. 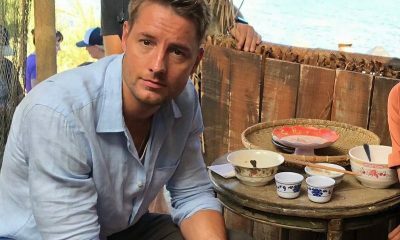 Alexander is now a father to two kids, Ryan and Kira with his ex-girlfriend Adriane Hallek. Brad Pitt is considered one of the sexiest and most influential actors of this generation. 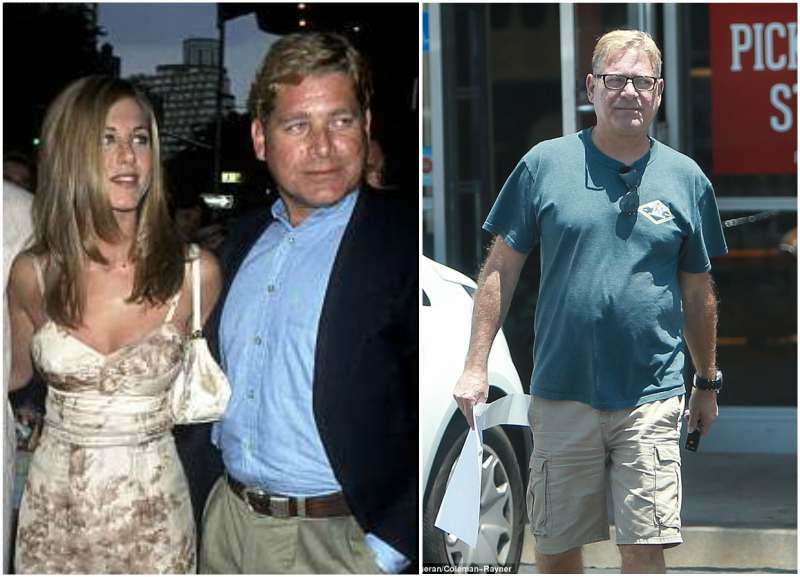 He started dating the Bruce Almighty (2003) actress and after two years, both were married in a lavish Malibu wedding. For two actors with highly successful careers, their marriage was tagged one of Hollywood’s rare success. The power couple were an inspiration to many until news broke out in January 2005 that they were now separated. The divorce was finalized in autumn 2005 and Angelina Jolie came into the picture. 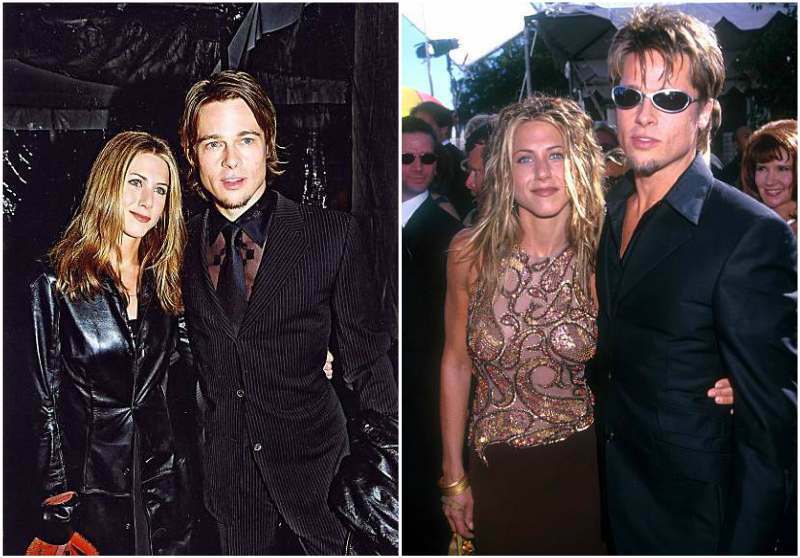 Pitt and Angelina eventually got married and became parents to six kids but are now also divorced. Many sources claimed the Pitt-Aniston divorce was because Jennifer refused to have kids for Brad but the actress denied such accusations saying she could never trade such beautiful experience for a career. After Pitt, the Rumour has It (2005) actress dated Vince Vaughn from 2005 to 2006. 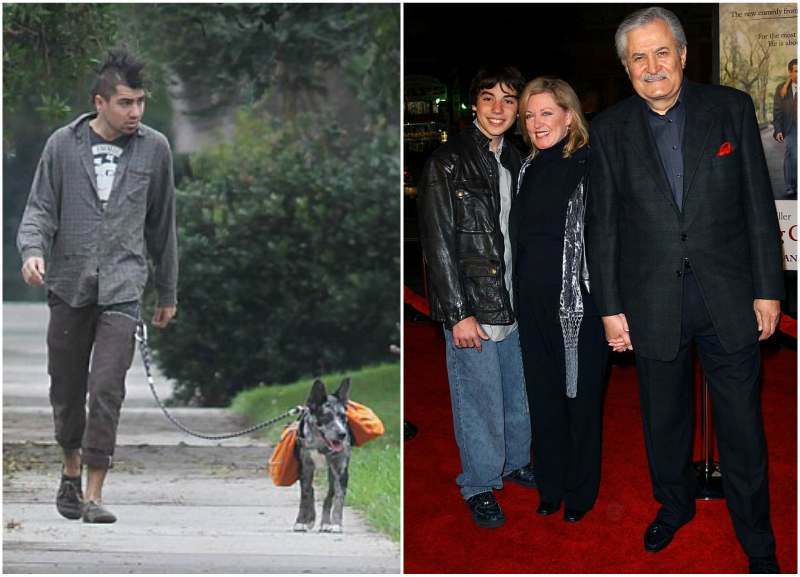 The next relationship was to her first non-actor, John Mayer who was a musician from 2008 to 2009. Jennifer Aniston surely has a knack for dating fine actors. After she left musician John Mayer, she went back into the acting world. Aniston and Theroux met while they were filming Wanderlust (2012). They soon started a relationship May 2011 and tied the knot in 2015 after a three year engagement. As regards motherhood or not, Aniston is a firm believer that she is complete with or without a spouse and with or without a child. 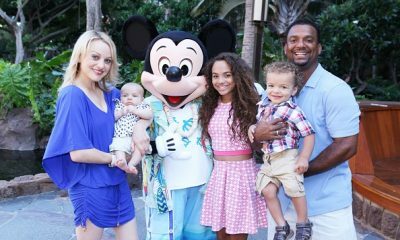 The Emmy award-winning star says herself and her husband would decide at their own time if they want a child or not but for now, they are happily ever after for themselves. She is not ruling out having kids but she sure is tired of the constant scrutiny placed on her by the media world. 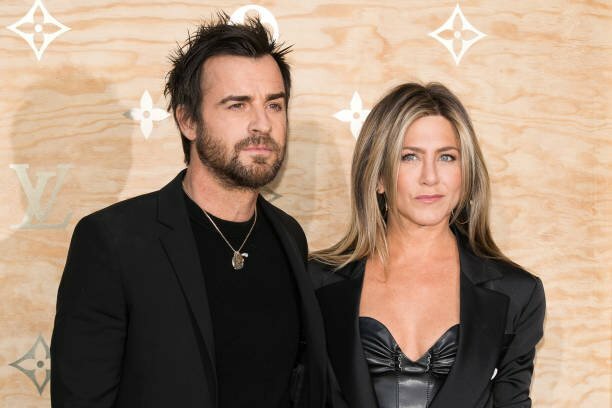 Justin and Jennifer shared the news about their separation on February 15, 2018. Jennifer Aniston has no kids and she feels it is unfair for a female to be body shamed or despised just because no child has come out of her. She believes mothering can be done in several other ways without being a biological mother.